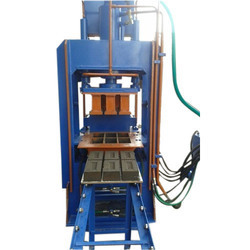 We are manufacturing the automatic brick making machine. 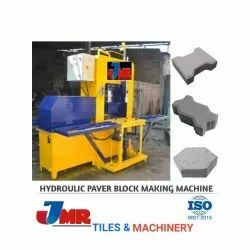 This machines helps to reduce the labour oriented work to approx 70%. Only a total of 11 labours / man power is required to produce 20000 brick in 10hr.